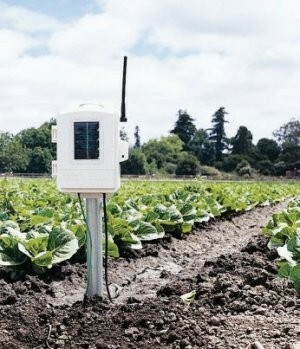 Two partially-populated stations, one with 2 leaf wetness sensors and 2 temperature probes, and the other with 4 soil moisture sensors and 4 temperature probes. 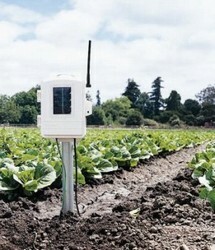 Model 6345 Soil Moisture/Temperature Station Less Sensors (sensors sold separately). We have many weather stations within our comapny and each year we need to order parts and new stations. Great prices, quick shipping, and knowlegable staff.